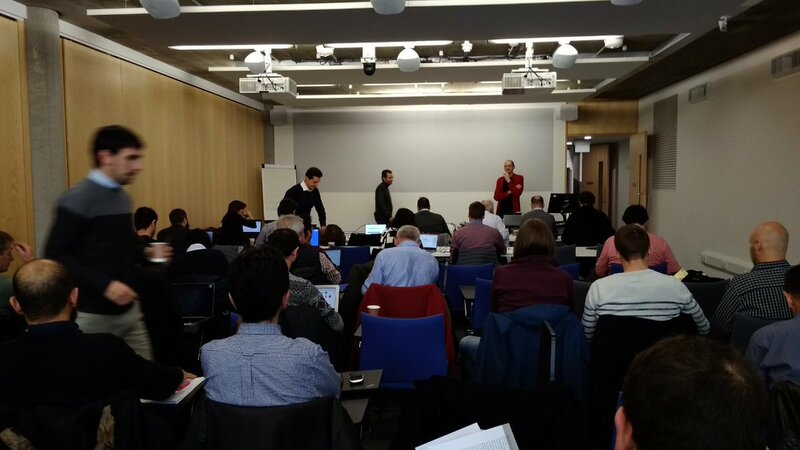 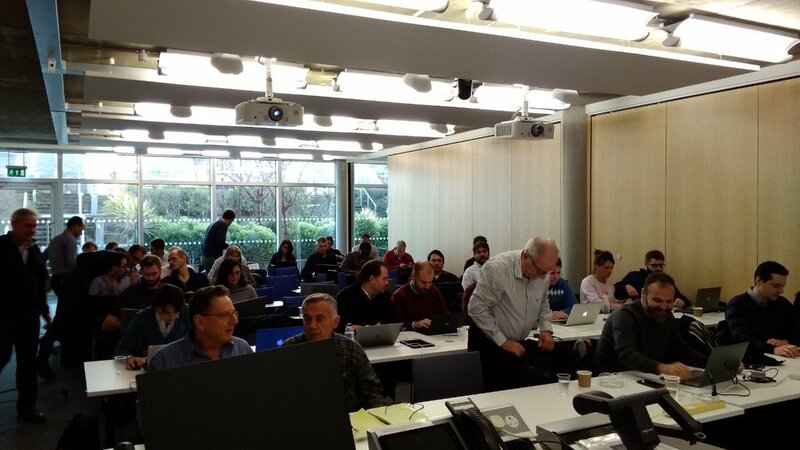 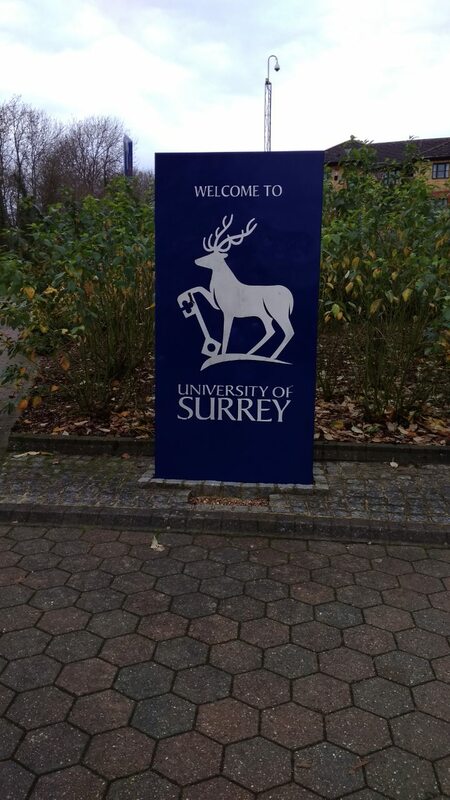 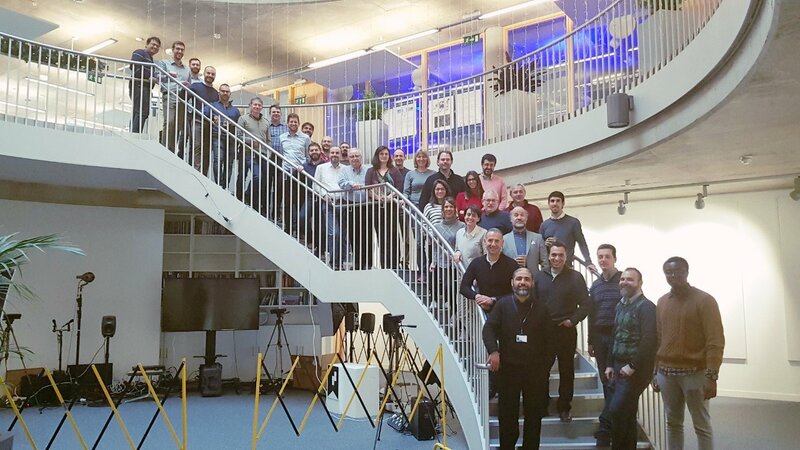 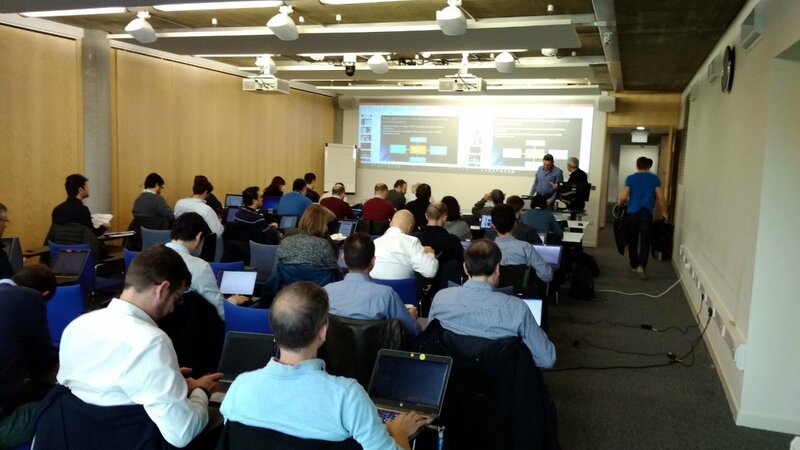 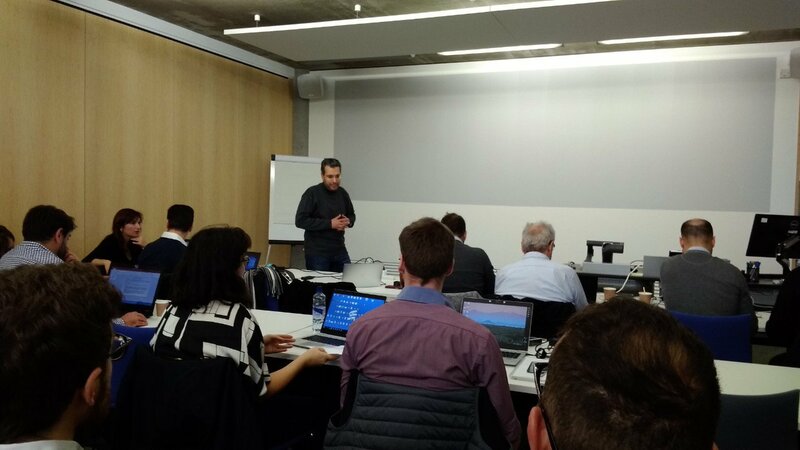 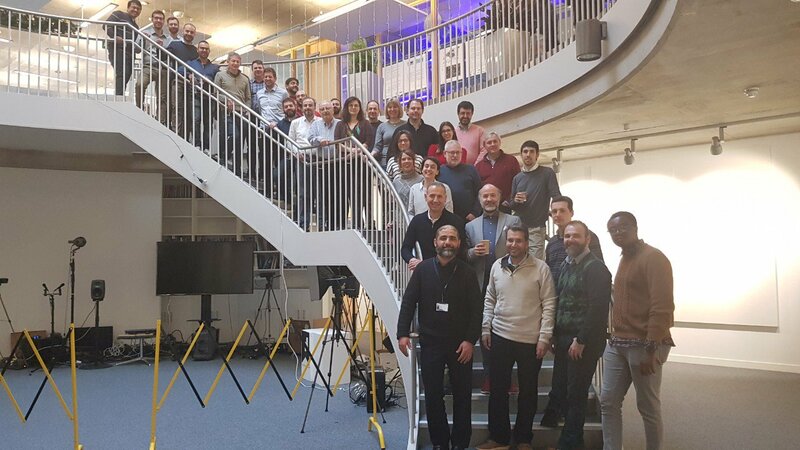 The 3rd plenary meeting (12-14 Dec) took place at the 5G Innovation Centre, University of Surrey, where all partners helped analyze and plan for the next steps and actions of the @5genesis_h2020 project! 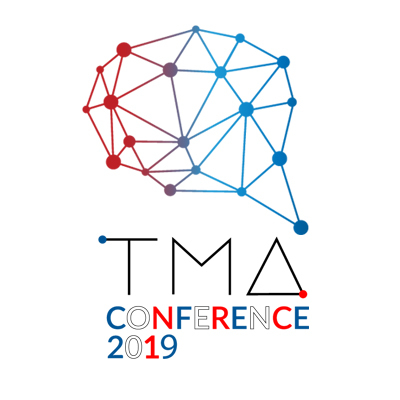 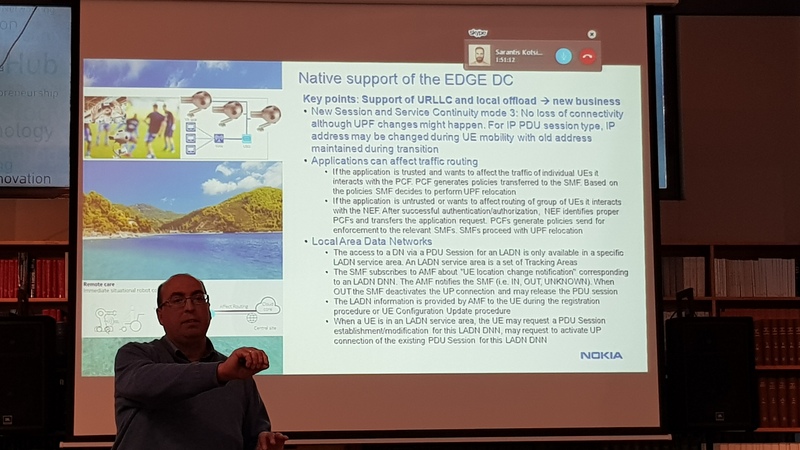 David Artunedo Guillen (Telefonica) participated on ONF Connect in Santa Clara in the 5th of December where he talked about use cases running on edge computing, and presented 5Genesis Malaga platform. 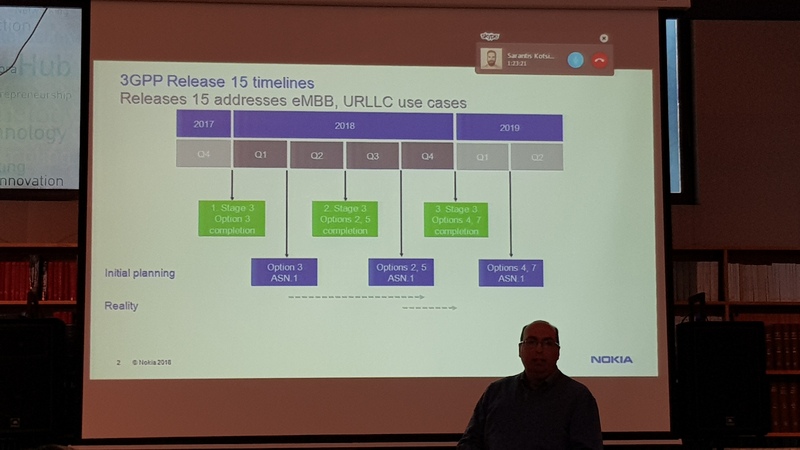 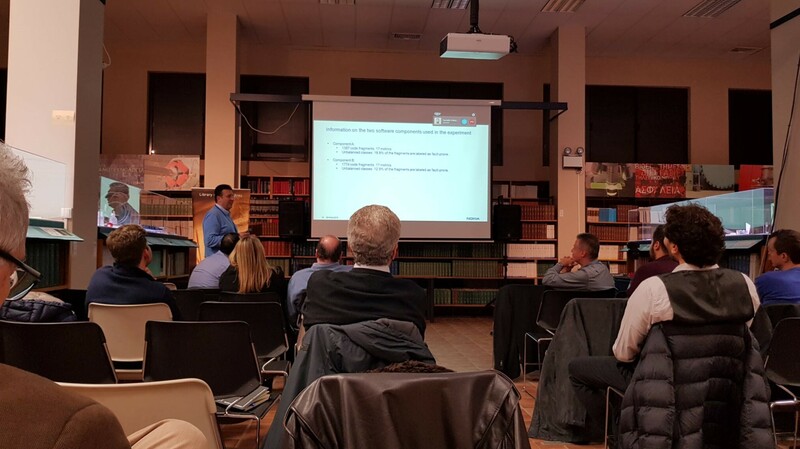 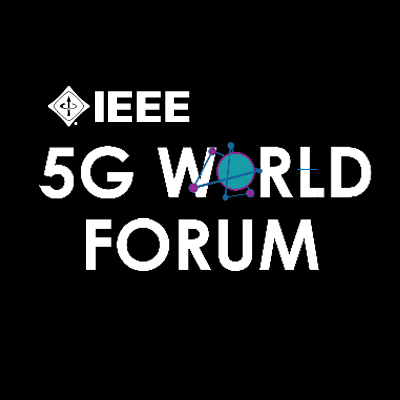 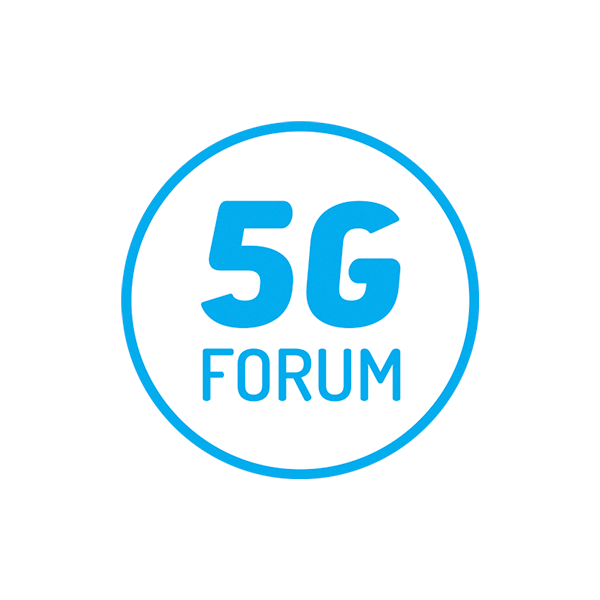 On 30th November 2018, NCSR Demokritos organised an infoday on 5G advances , where Nokia Greece from 5G-VINNI was invited in order to present and share view on its 5G strategy both commercially and in 5G-VINNIN work plan. 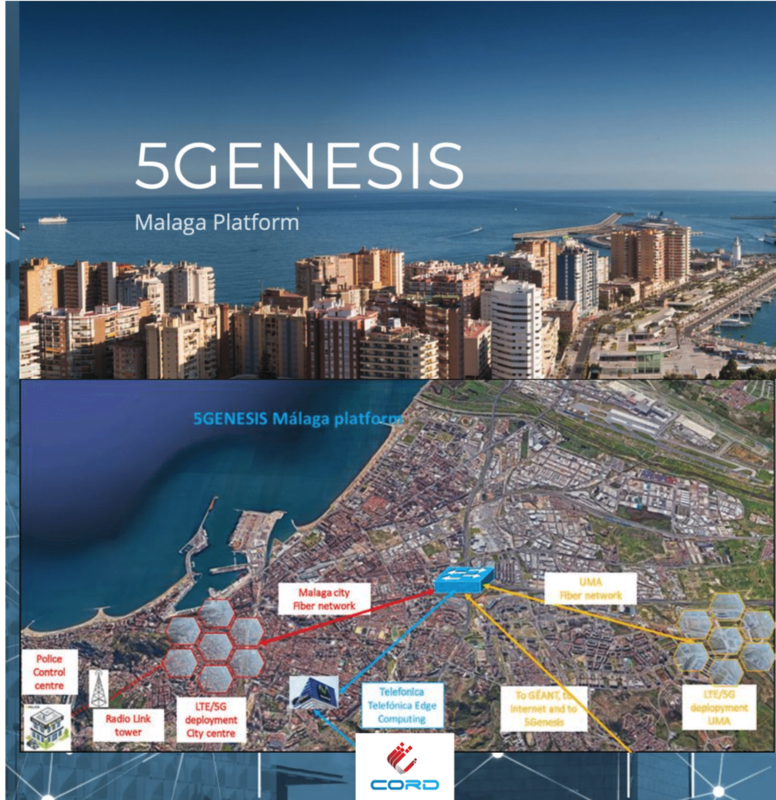 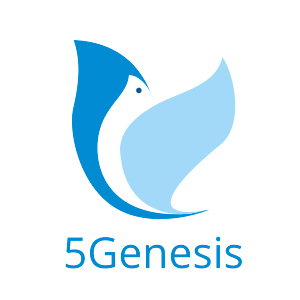 The deputy project coordinator of 5GENESIS Dr. H. Koumaras presented the current work in progress of 5GENESIS and an interesting discussion was followed on the architectural challenges of the 5G facilities.